Before I go on with that, I won 3 tickets to a special screening of Despicable Me 3. Well, I wasn’t the only one. There were a lot of us who won, actually. Celerhina of Reigning Still, Lally of Lally’s Reflections, and Nadia of Nanay’s Trip (not in photo) were among those who won. By the way, this is not a review of the movie so there are no spoilers here. 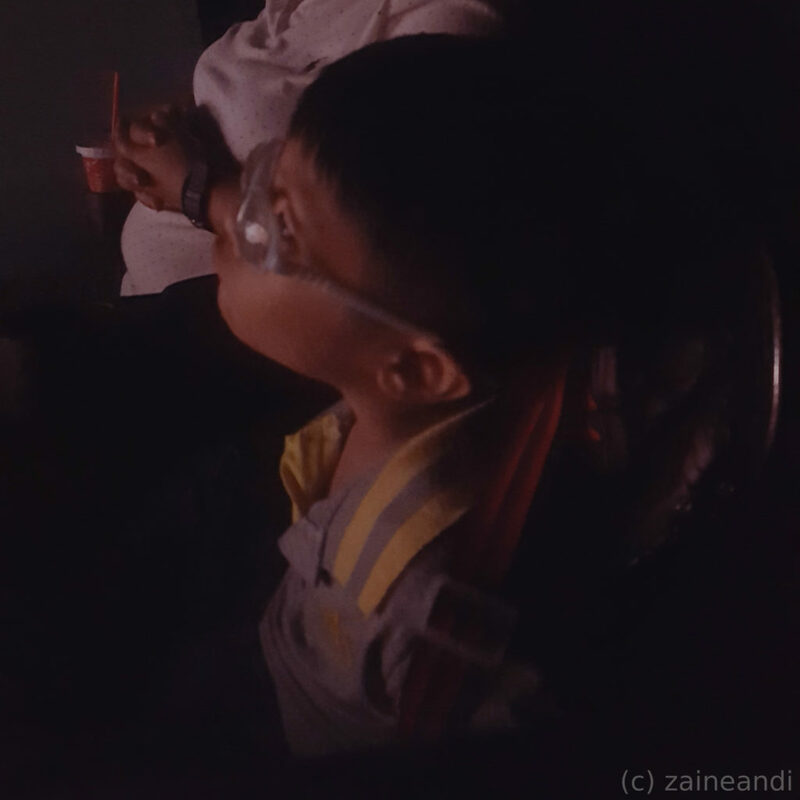 Despicable Me 3 wasn’t my ideal movie for Z to watch on his first time in the cinema to be honest. But since I had the tickets, it may well be worth a try and see how Z will react inside the cinema. And besides, it wouldn’t be such a loss if I wouldn’t be able to finish the movie in case Z wanted out. I watched Z as we entered the cinema when it opened. He was quiet and observant. He sat on his designated chair and looked around. I could say he was a bit anxious. There was also a short program before the movie started. 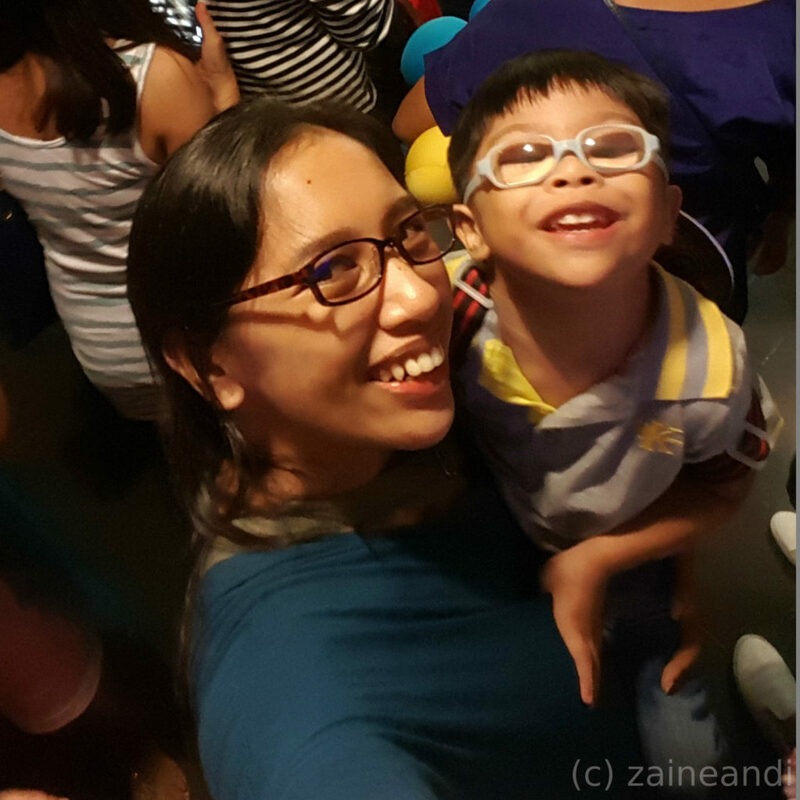 Z was one of the kids who won a gift pack for wearing a minion-inspired outfit of the day. Z didn’t make a fuss when we had to go to the front for him to have a photo with the other kids and get his gift pack. In fact, he just held my hand and walked. He didn’t ask to be carried or anything. It was really surprising! I only had to carry him when we went back to our seats since it was dark and he was having a hard time climbing up the steps. I had a hard time concentrating on the movie. One part of me was enjoying the movie, the other part of me was worrying that Z might want to get out. I asked if he wanted to sit on my lap. He only pushed me and continued to watch. I put my arm around his shoulder, he took it off. He was intently watching the movie the whole time! For the whole duration of the movie, he sat quietly and just watched. I was totally amazed! After the movie, Z waited patiently as we let the others leave the cinema first. He stood up when I did and held my hand as we walked down the stairs. He didn’t ask to be carried or even complained. We slowly made our way out of the dark cinema and he just followed suit. I would definitely say that Z’s first movie experience was definitely a success! I am one proud momma! First movie in the big screen: success! 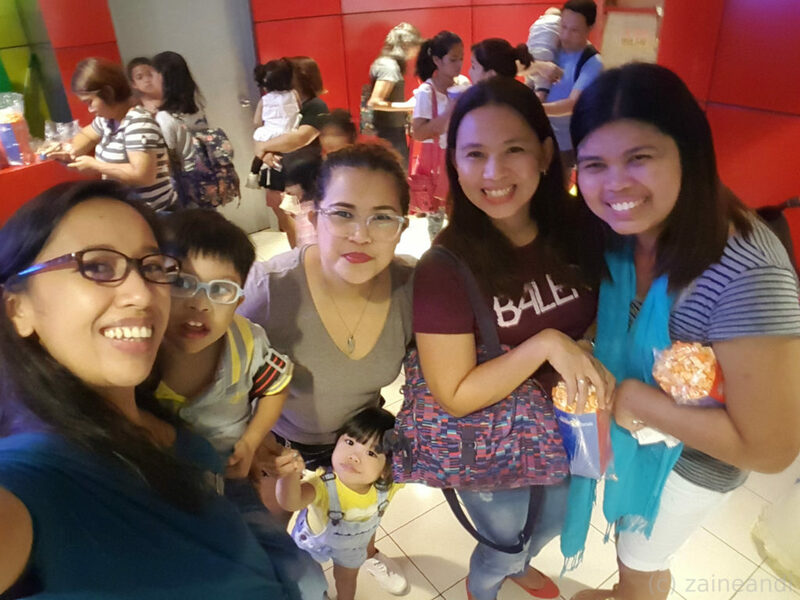 Thank you, Nuffnang and Colgate Philippines for the little boy’s first movie experience. Aww, good to know that your little boy enjoyed the movie! Nakaka-proud ang mga ganyang moments, hehe. Wow! looks like you enjoyed the movie. I love Despicable movies too. But I don’t think my toddler is ready for her first movie adventure. 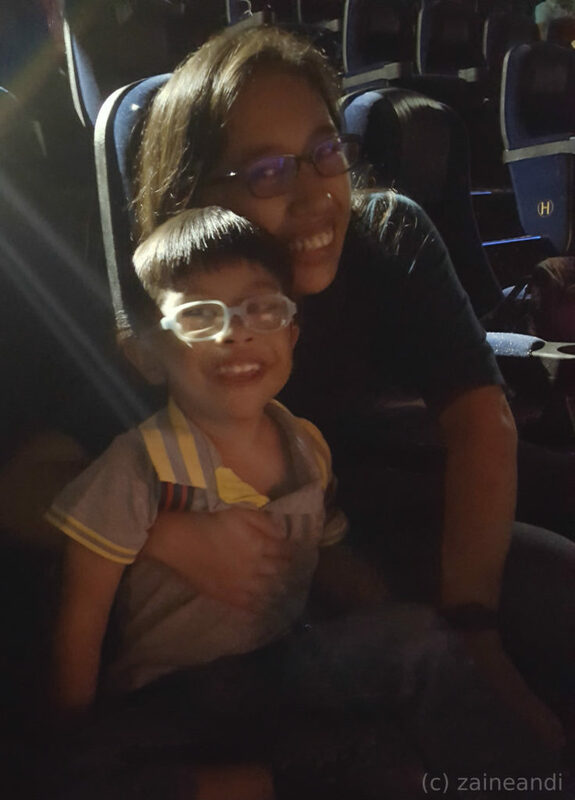 Aww, that’s nice to know that your boy enjoyed and had been well behaved inside the cinema. It’s the beginning of movie dates for the two of you. 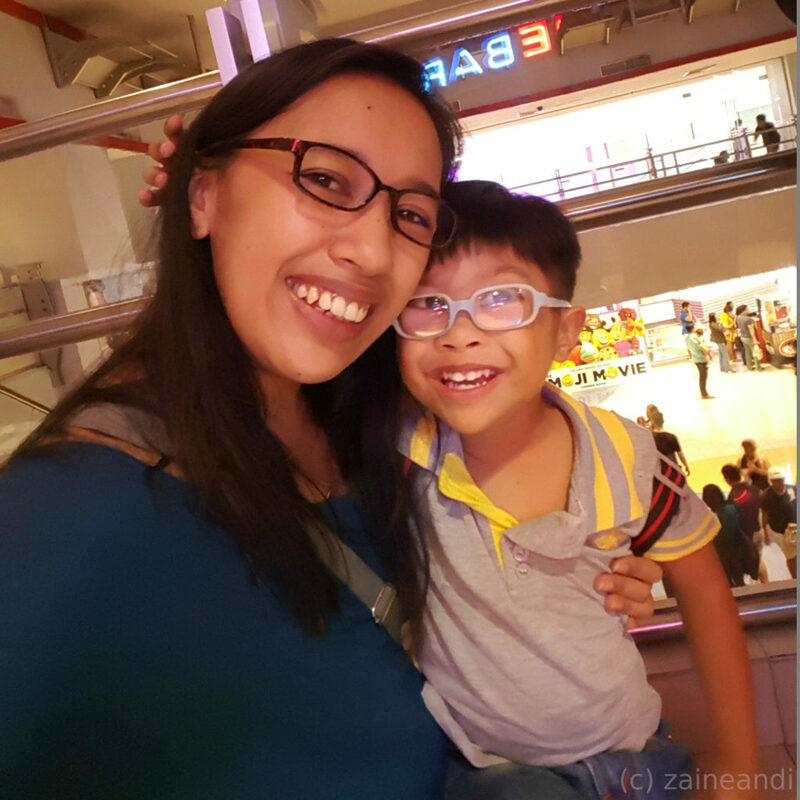 Great movie date for you and your kid! We haven’t seen the latest Minion movie. My son doesn’t seem to be a that big a fan.